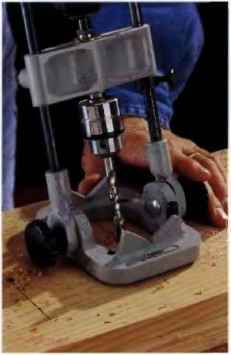 Hand-held power drills are made in two basic handle styles: the T-handle and the pistol grip. If you use your drili for extended periods of time, the T-handle is probably a better choice because it's more balanced and won't cause fatigue as soon. The T-handle also is easier to control for precision drilling. Pistol-grip drills are preferred by people who work with harder materials because the design allows you to apply more downward pressure directly over the bit—but never press too hard. 1. Twist bit will bore through angle iron, flat iron or sheet metal and can be used for rough drilling in wood and other- materials. Twist bits are available in a wider range of diameters than any other hit type. 2. Brad-point bit looks like a twist bit, but has a cEvnter spur and side spurs to keep it from wandering. These bits can make clean cuts in wood and softer materials (but not metal). 3. Auger bit will bore deep, straight holes into timber or thick softwood. The threaded bit point helps keep the bit cutting true while the spiral cutting head carries wood shavings to the surface. 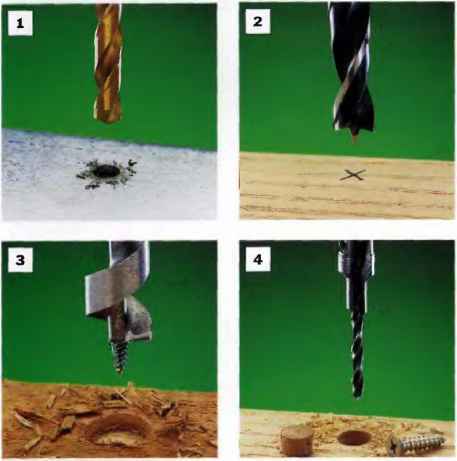 Best used with hand-powered brace-and-bit or a power right-angle drill. 5. Forstner bit will cut very clean holes with flat bottoms. 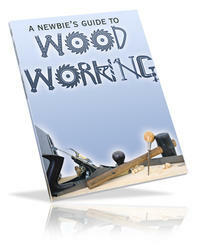 It is especially useful in fine woodworking or when drilling into hardwoods. Tht: bit will produce holes in any grain direction. Sold individually or in sets. 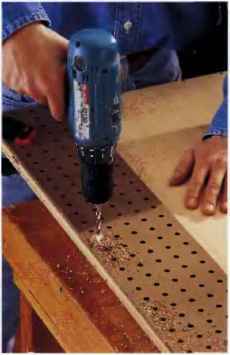 Use with a drill press only. 6. 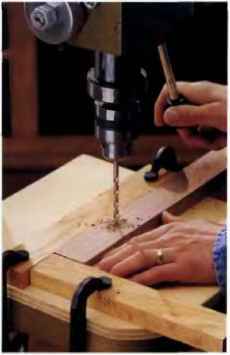 Countersink bit will ream out an existing hole so a screw can be driven flush, or slightly recessed, into the wood surface. 7. Spade bit is useful for boring through wood where precision is not critical. 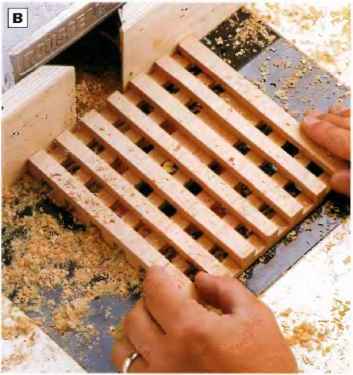 It is the bit of choice when boring wiring holes through studs or removing wood before chiseling (as when cutting a mortise). 8. Vix bit is designed to drill perfectly centered screw pilot holes through guide holes in hardware plates.